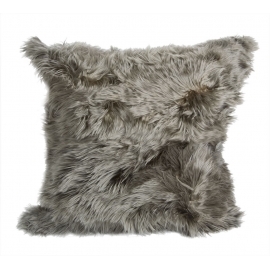 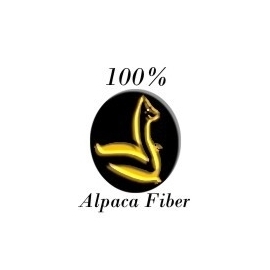 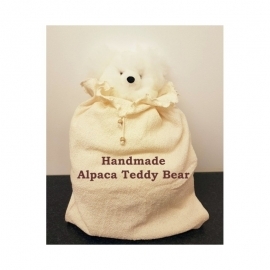 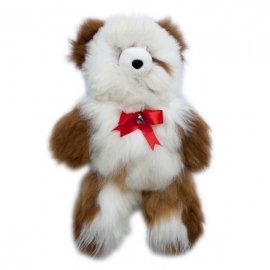 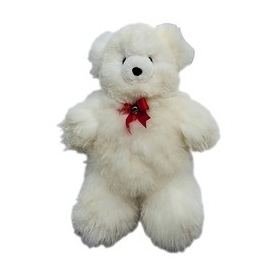 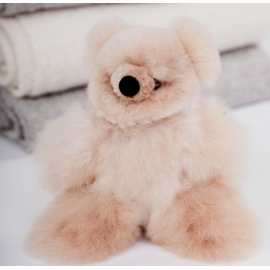 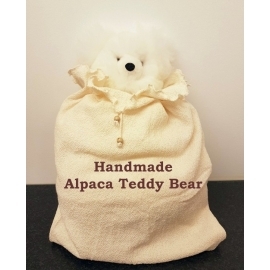 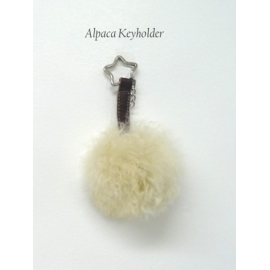 Wonderfull hadmade products made of 100% Alpaca skin and Alpaca fur. 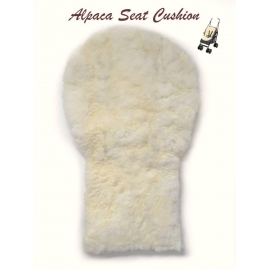 Alpaca Fur There are 12 products. 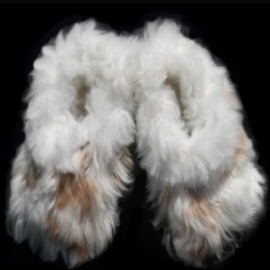 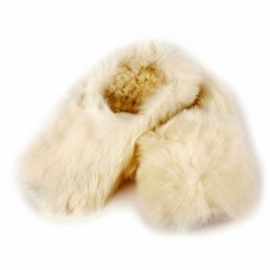 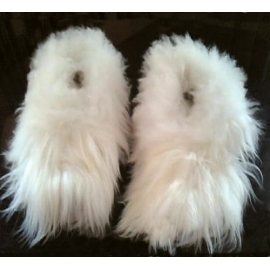 Cozy, comfortable and warm slippers made of Alpaca fur.